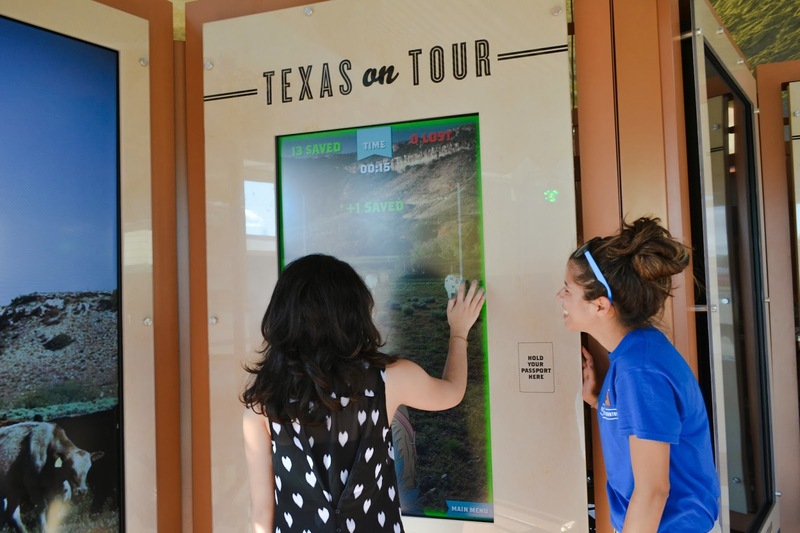 Texas has no shortage of natural wonders, exciting attractions and educational experiences for travelers of any age. 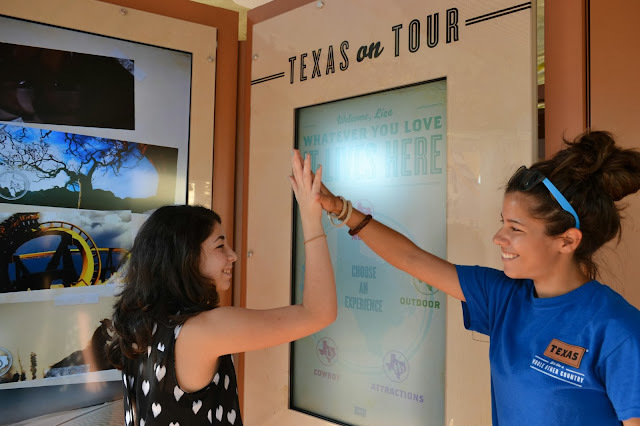 From sunny beaches and authentic western experiences to theme parks, zoos and museums, Texas is a year-round destination that offers families a world of fun for Spring Break, summer vacation and beyond. There’s so much to offer, families could spend all 365 days of the year in Texas and continue to find something new each day! 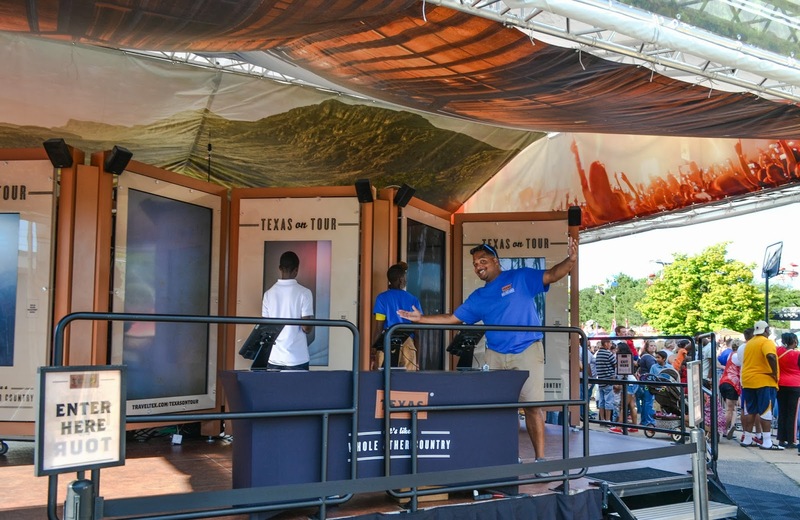 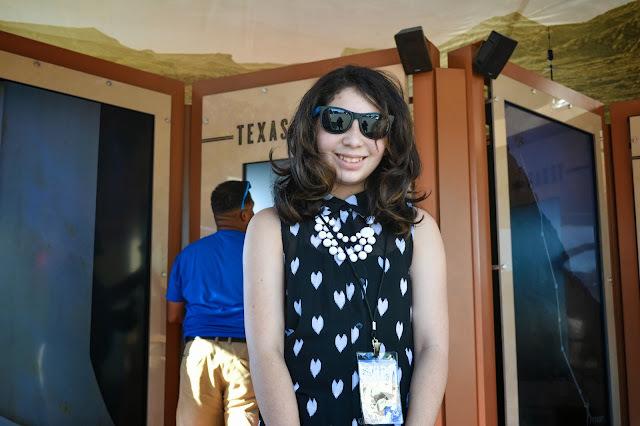 Since you can’t send a Texas vacation sample in the mail, TravelTex “Texas on Tour” at North Georgia State Fair is giving everyone the opportunity to have a real-life Texas experience and discover things to do in the Lone Star State. You can virtually train a dolphin, go rock climbing, jet ski along the coast, go on a cattle drive and experience the best in Texas music, as well as discover even more great things that make Texas like a whole other country. The Tour will be at the North Georgia State Fair from September 19-29. 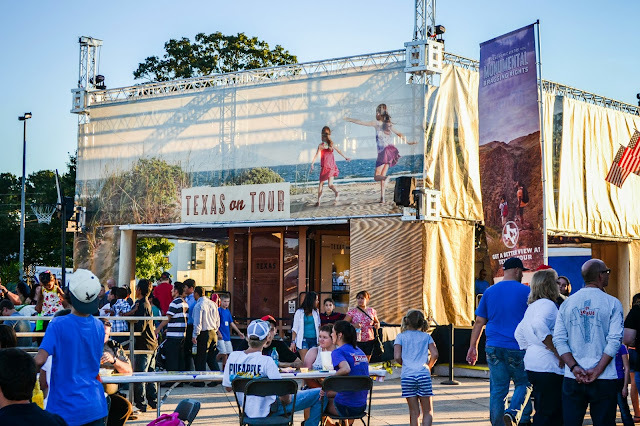 Stop by and register to get your Texas travel guide by mail and get your own Texas "passport" for a chance to win a six-day/five-night trip for two includes roundtrip air transportation to the Lone Star State, plus accommodations!